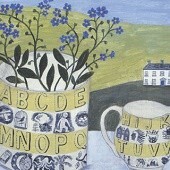 Art Cards by Oxfordshire artist Catherine Binnie. 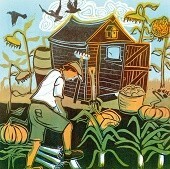 Art Cards reproduced from linocuts by Cathy King. 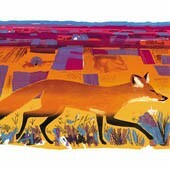 Art Cards inspired by landscape and nature from screenprints by Carry Akroyd. 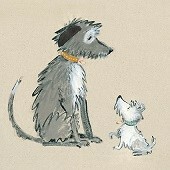 Art cards of characters from the animal world by Catriona Hall. 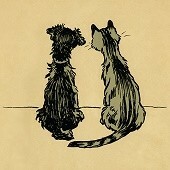 Art Cards from illustrations by Cecil Aldin (1870 - 1935). 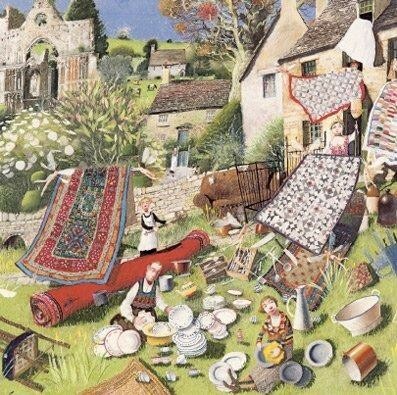 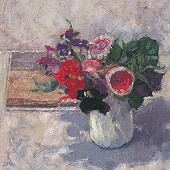 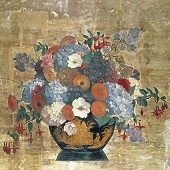 Fine art cards from still life paintings by Cecil Collins (1908 - 1989). 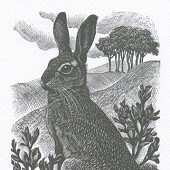 Exquisite and fun interprertations of wildlife by artist and printmaker Celia Lewis. 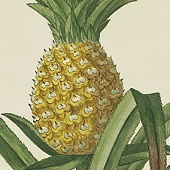 Art cards by 18th Century botanical artist Cesare Ubertini. 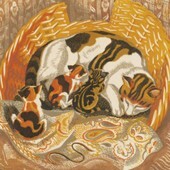 Art cards from painter and printmaker C F Tunnicliffe (1901 - 1979). 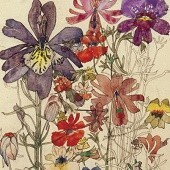 Still life art cards from prints and watercolours by Chloe Cheese. 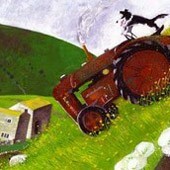 Art Cards by Professor Chris Orr, Fellow of the Royal Society of Painter Printmakers. 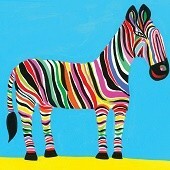 Fun animal art cards by Christopher Corr for all ages. 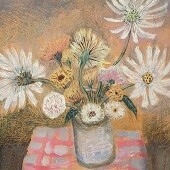 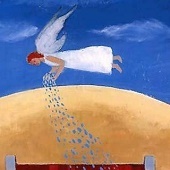 Art cards from paintings by twentieth century artist Christopher R.W. 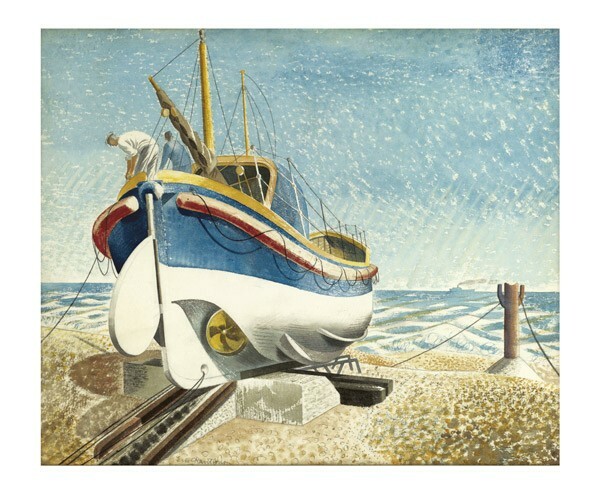 Nevinson (1889 - 1946). 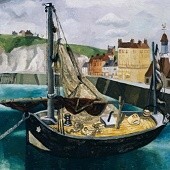 Art cards from paintings by twentieth century artist Christopher Wood (1901 - 1930). 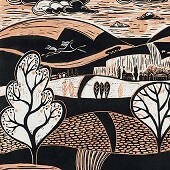 Art cards from linocuts by printmaker Chris Wormell. 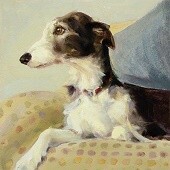 Claire Brierley's Art Cards from fun Portraits of Dogs. 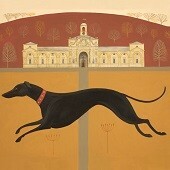 Beautiful doggy portraits by Claire Eastgate. 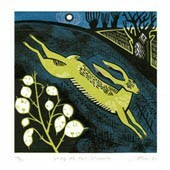 Art cards from linocuts by printmaker Clare Curtis. 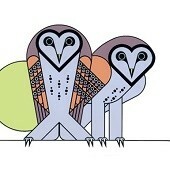 Art cards from screenprints by designer and illustrator Clifford Richards. 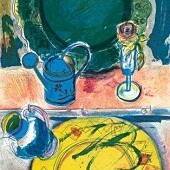 Art cards by 20th century atist and printmaker Clifford Webb. 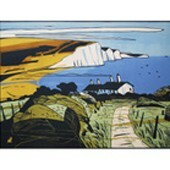 Art Cards of Seascapes, Landscapes and Cityscapes from Linocuts by Colin Moore. 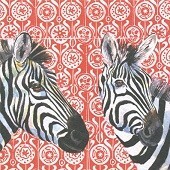 Fun interpretations of heritage and tradition by artist Colin Smithson. 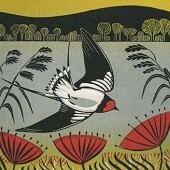 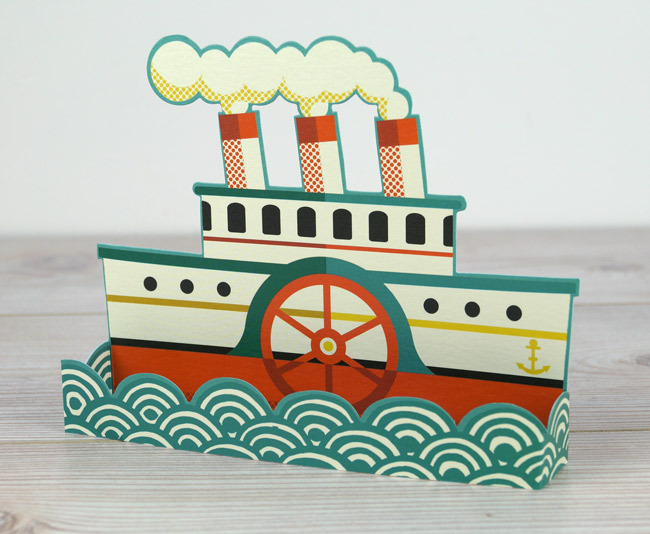 Cards by artist, printnmaker and illustrator Colin Wyatt. 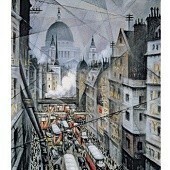 Art Cards and Prints by Cyril E. Power (1872 - 1951). 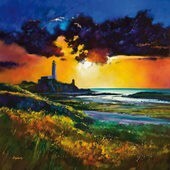 Art Cards from paintings by Daniel Cole. 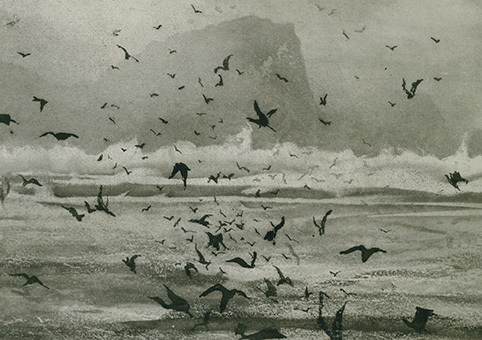 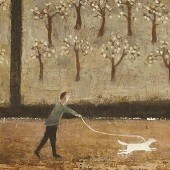 David Brayne finr art cards, published by Canns Down Press. 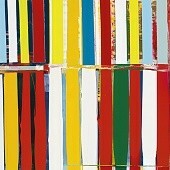 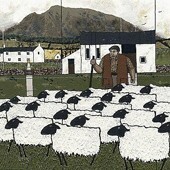 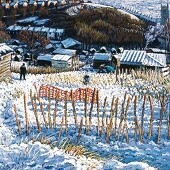 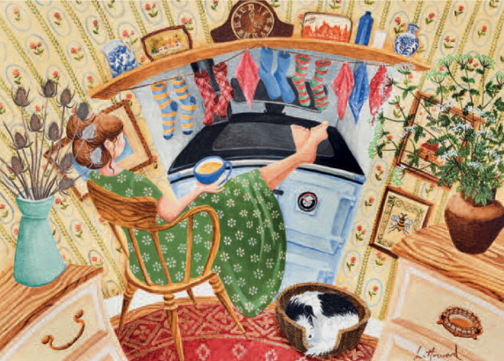 Cards and prints by Welsh artist David Day. 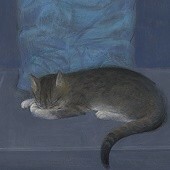 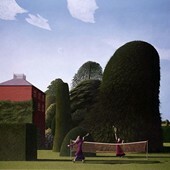 Art cards and prints by Wiltshire artist David Inshaw. 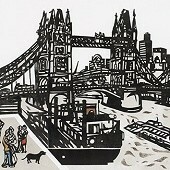 Art Cards by David Jones. 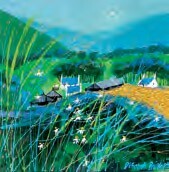 Art Cards of Scottish landscapes and scenes by Davy Brown. 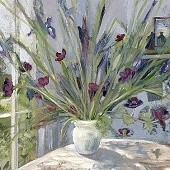 Still life art cards by Debbie George. 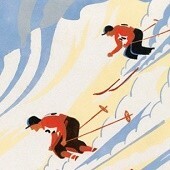 Published bu Canns Down Press. 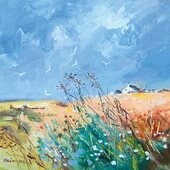 Stunning textured Scottish landscapes by Deborah Phillips. 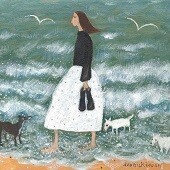 Figurative subjects at leisure by Dee Nickerson. 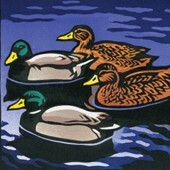 Art cards from linocuts by artist Diana Croft. 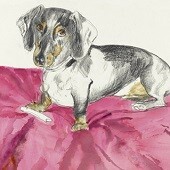 Doggy art cards by Domenica More-Gordon. 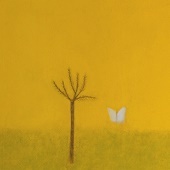 Published by Art Press. 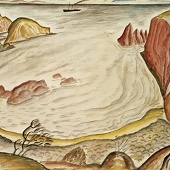 Seascapes and boats by Donald Hamilton Fraser. 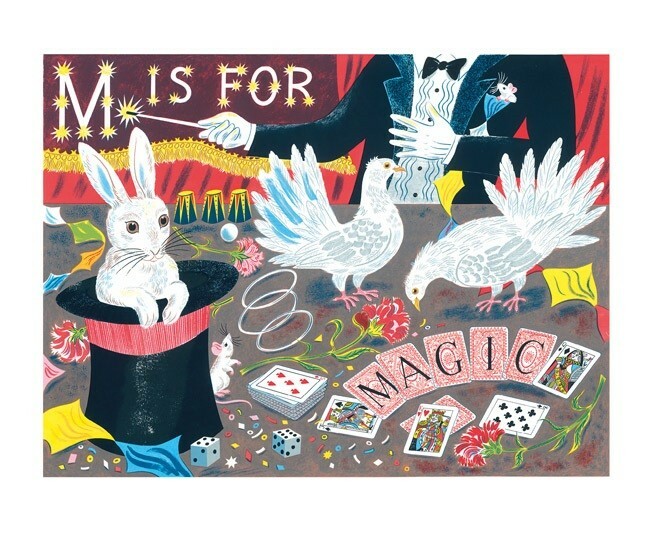 Art cards by Donald Sultan. 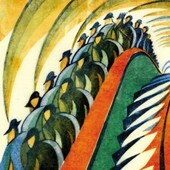 Published by Art Press. 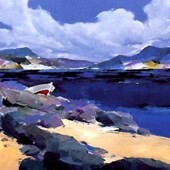 Scottish landscapes and seascapes by Douglas Phillips. 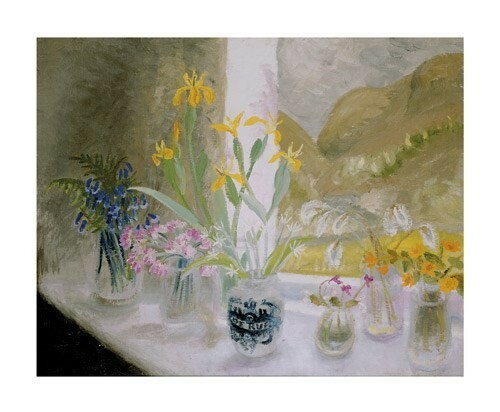 Art cards with a tranquil beauty by artist Dorothy Stirling. 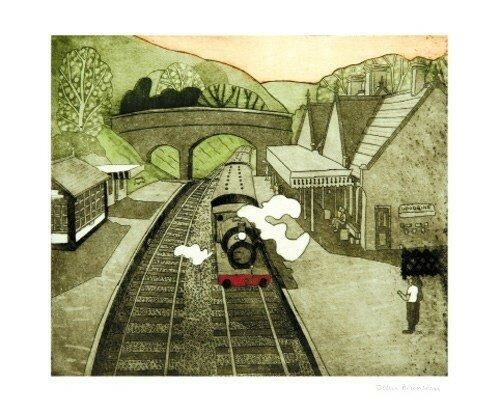 Published by Canns Down Press. 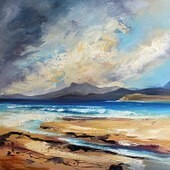 Scottish landscapes by artist Dronma.